Breaking news from Nova, and it looks like its going to be a busy few months ahead for Games Workshop fans. 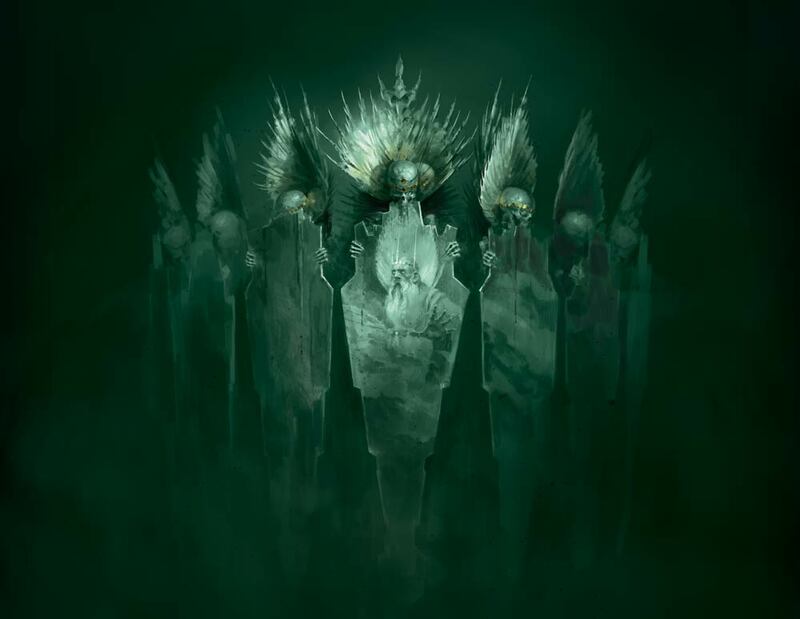 The anouncement of Speed Freeks a new Ork battle game, Sisters of Battle getting a new update and the long rumoured 40K version of Warhamer Quest in the form of Warhamer Quest: Blackstone Fortress! 300 lucky fans have just had a chance to peer into the future at the Warhammer Community and Studio preview at the NOVA Open – and now it’s your turn. It’s an incredible time to be a Warhammer 40,000 player. 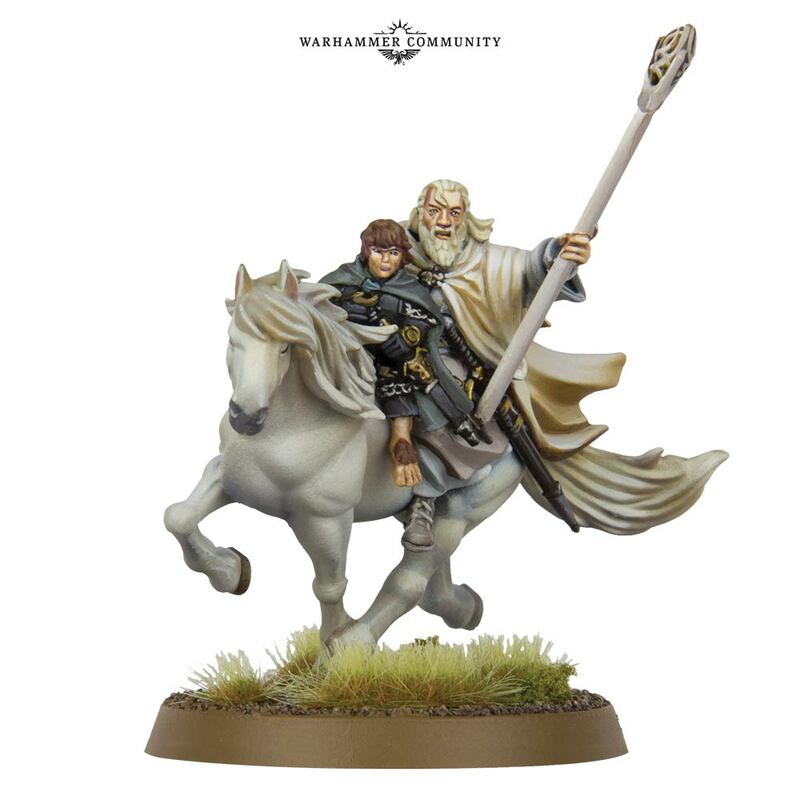 Over the past year, you’ve enjoyed a massively fleshed-out new edition, with codexes for nearly every army in the game, radical new ways to play and incredible new models. 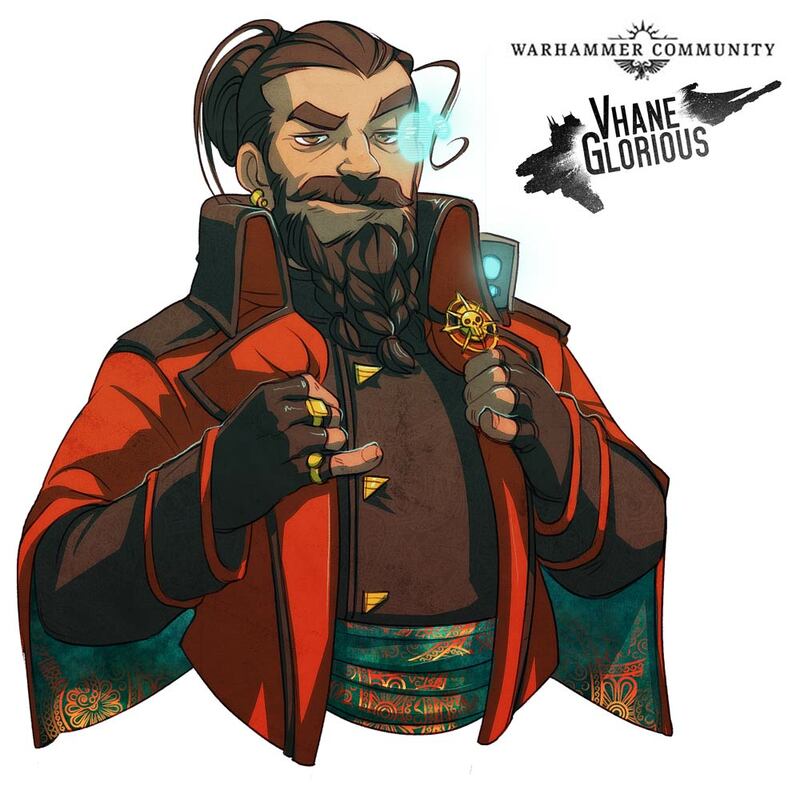 We’ve got big, big plans ahead – having almost completed stage one (our Unification of Terra, if you will) we can now begin our epic voyage onto a Great Crusade of incredible Warhammer 40,000 goodness. You’ve waited, you’ve watched the other armies get their moment in the sun, and the time has finally come to unleash the Waaagh! upon the galaxy. 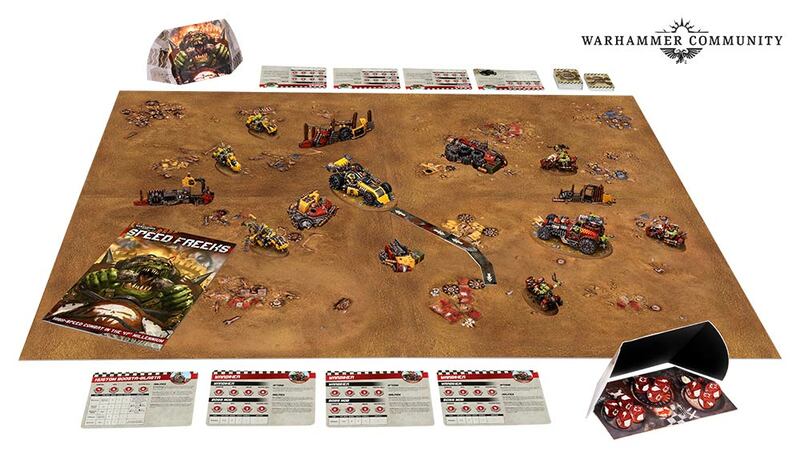 Speed Freeks is a high-Orktane racing game set in the desert expanses of Vigilus, pitting Orkish bikes and buggies against one another in brutal, unpredictable death races. 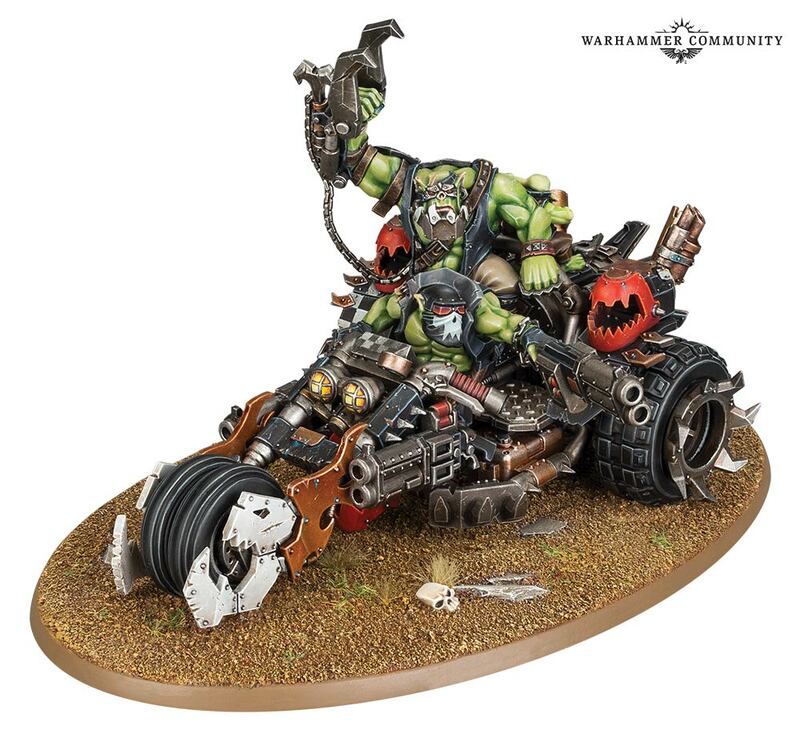 As well as containing the Shokkjump Dragsta and the Kustom Boosta-blasta, you’ll be able to bring all the rest of the new Ork buggies to your games. After you’ve played a few games, you’ll notice that you have enough models to start your own Speedwaaagh! in the form of an Outrider Detachment’s worth of buggies and Warbikes – but what Warboss could possibly keep up? 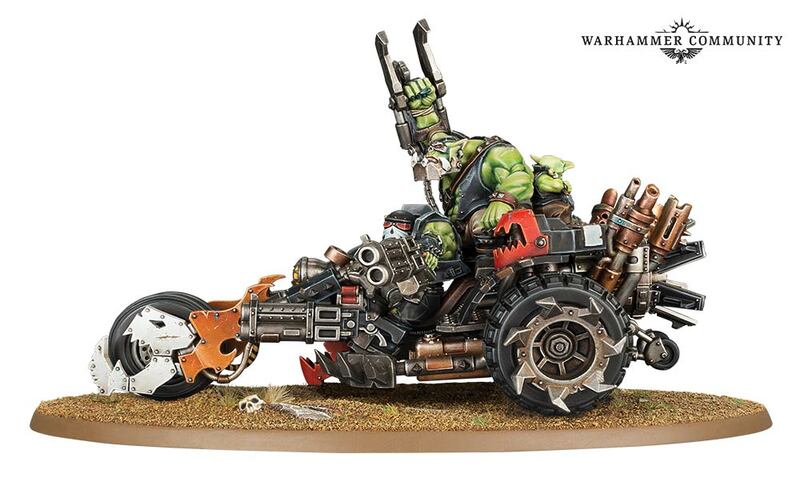 The Warboss on Deffkilla Wartrike is a brand-new, vehicle-mounted leader for your armies that allows you to field a force of nothing but Ork vehicles. Armed with boomsticks, jet-propulsion engines and a team of very angry Orks, it’s the ideal commander for your Speedwaaagh! – or just a very effective way to deliver a massive, klaw-wielding Warboss directly into your enemy’s lines. 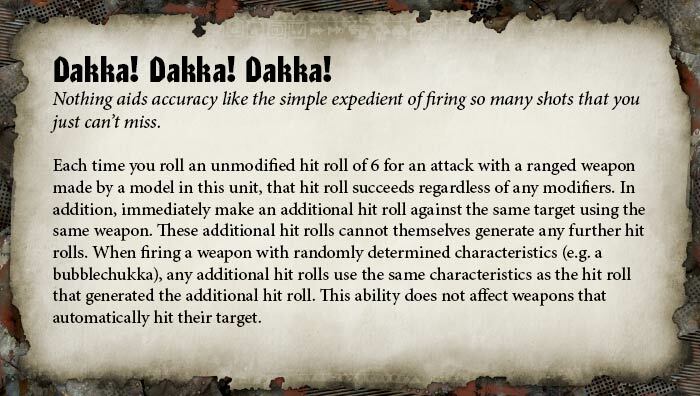 The upcoming Codex: Orks is, quite frankly, the best Orks book ever. If you’re a veteran warboss, this is the book you’ve been waiting for, while if you’ve always been tempted to start a Waaagh! of your own but never quite got round to it, this is your chance. 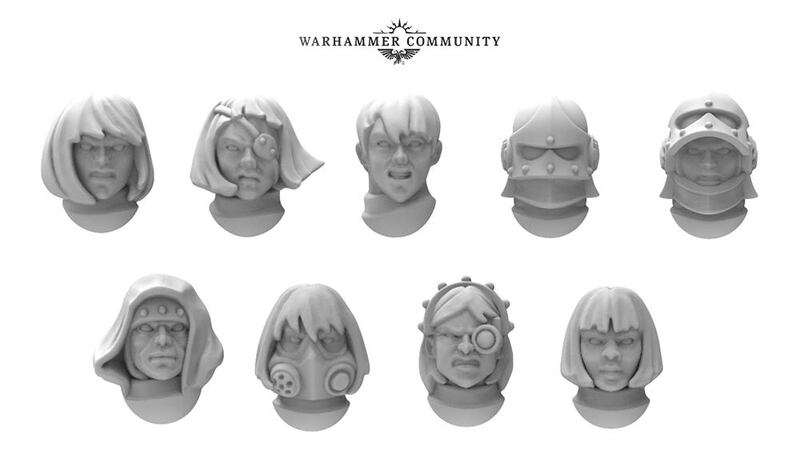 If you’re a die-hard Adepta Sororitas fan with an army ready and waiting to go for the new edition, we’ve got even more exciting news. We want to nail every aspect of this release, from models to rules – and to do that, we’re asking for the help of the biggest, best playtesting group in the world. 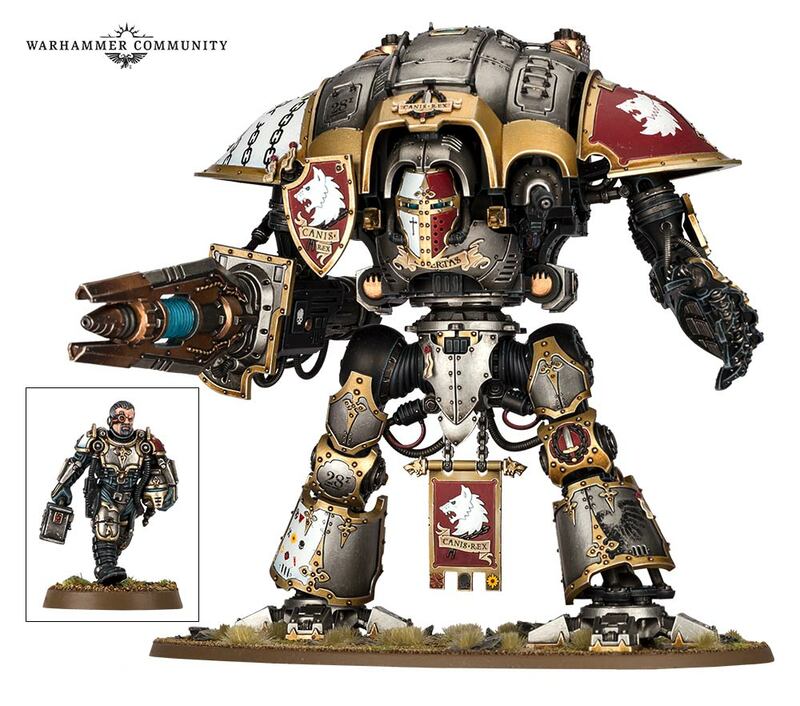 Imperial Knights players have had a great year, with four new variants to add to their armies and a codex that brings these valiant warriors to life as never before. 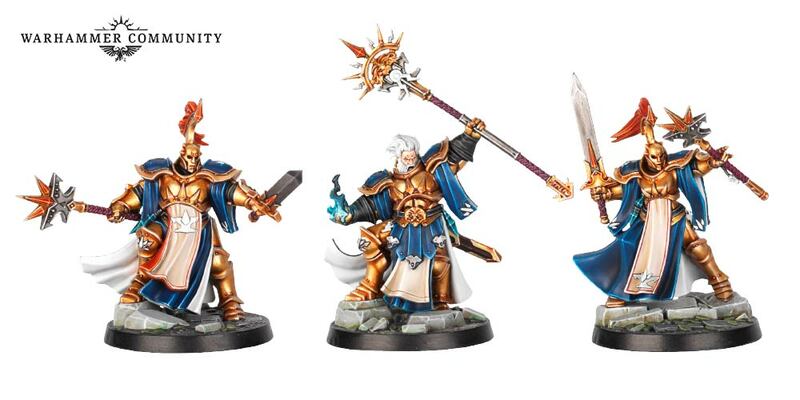 We’re not done with Knights just yet – September will see a hero from the codex land on tabletops. With the new codex making rules available for a range of fan-favourite Knight Houses, we’ve had loads of requests for some old transfer sheets to be reprinted, with House Griffith among the most asked for. So, next month, alongside Sir Hekhtur, you’ll be able to get your hands on a host of Knight Household Transfers – perfect for dedicating your Knights to the most renowned noble houses. If you’re anything like us here in the Warhammer Community team, you’ll be building lots of new kill teams – and we’re working on a way to make doing so super easy. Joining Combat Roster and Warscroll Builder, Command Roster will be a free tool that lets you build matched play kill teams in no time. 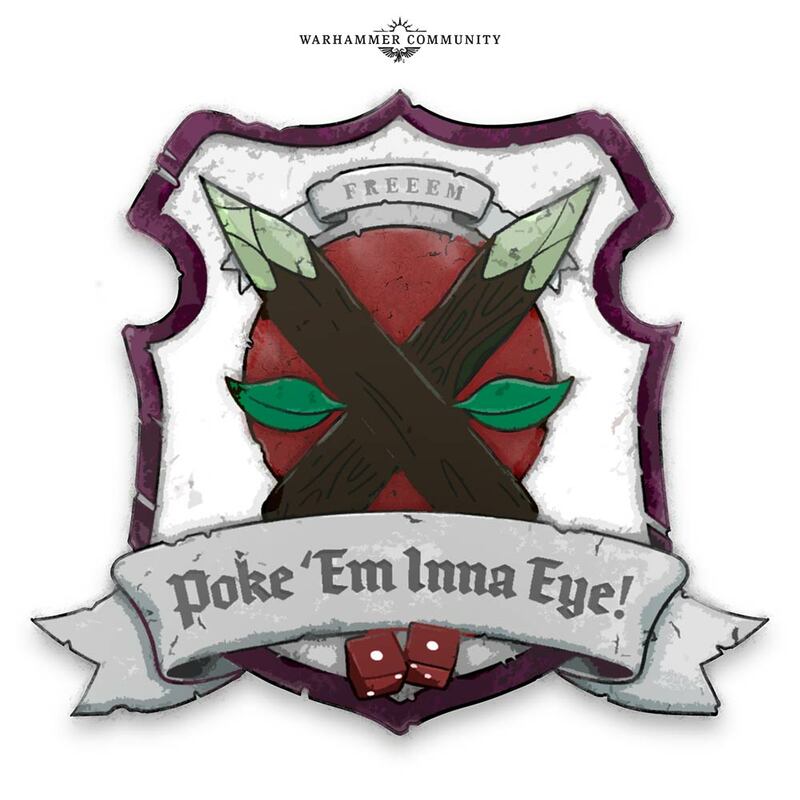 Look out for it soon. 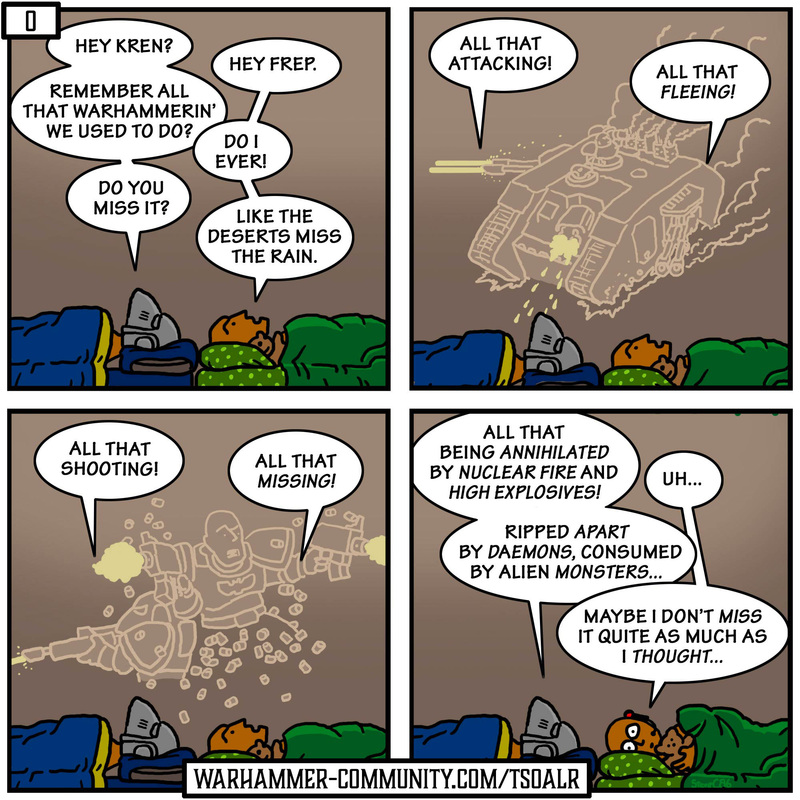 That’s right, Turn Signals on a Land Raider, the much-loved classic Warhammer 40,000 webcomic, has a new home right here on Warhammer-Community.com – we’re partnering with creator Stephen to bring you the continuing misadventures of Krem, Frep and the Emperor’s Pointy Sticks. A lot of you will be familiar with the work of Sarah Kaiser – her endearing portraits are a regular feature on our websites. We thought her art was so cool that we hired her as a full member of the Warhammer Community team, and gave her a webcomic to illustrate. Teaming up with our new artist is the writing team behind the Regimental Standard, Hammerhal Herald and Roll Models. 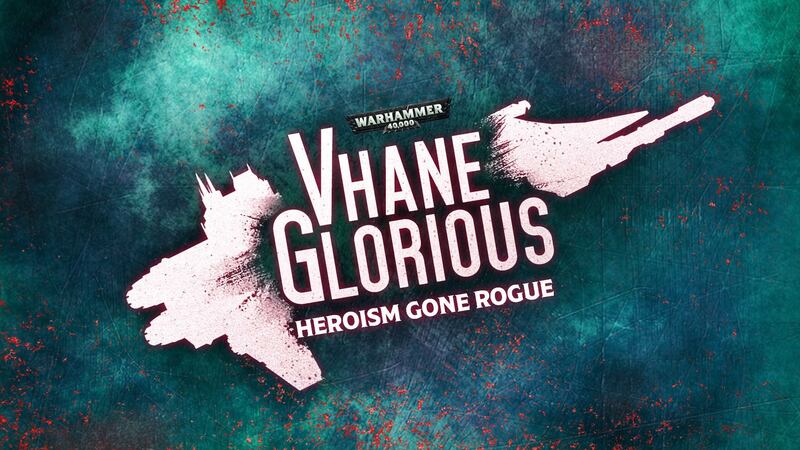 Vhane Glorious will follow the quest of Buck Vhane – Rogue Trader Elucia Vhane’s dashing, handsome and completely useless brother – as he attempts to avoid doing any hard work in a universe wracked by war. Say hello! It’s amazing to think that just one year ago, fans at NOVA were trying Warhammer Underworlds for the first time. We’re happy to return with news of a brand-new season – Warhammer Underworlds: Nightvault. 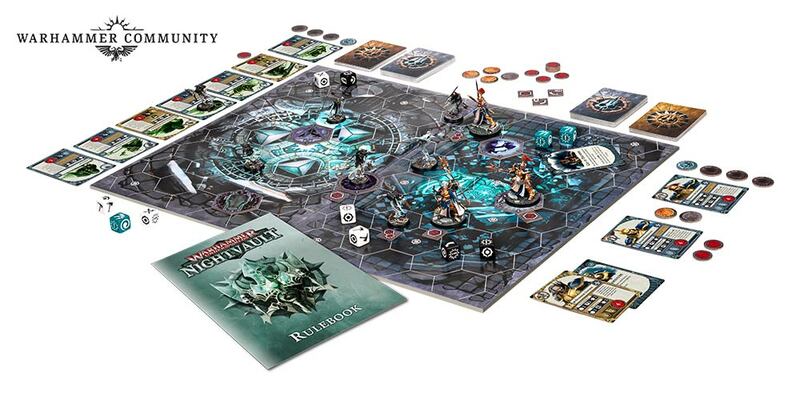 Nightvault is season 2 of Warhammer Underworlds, bringing eight new warbands, hundreds of cards and new mechanics to the game. 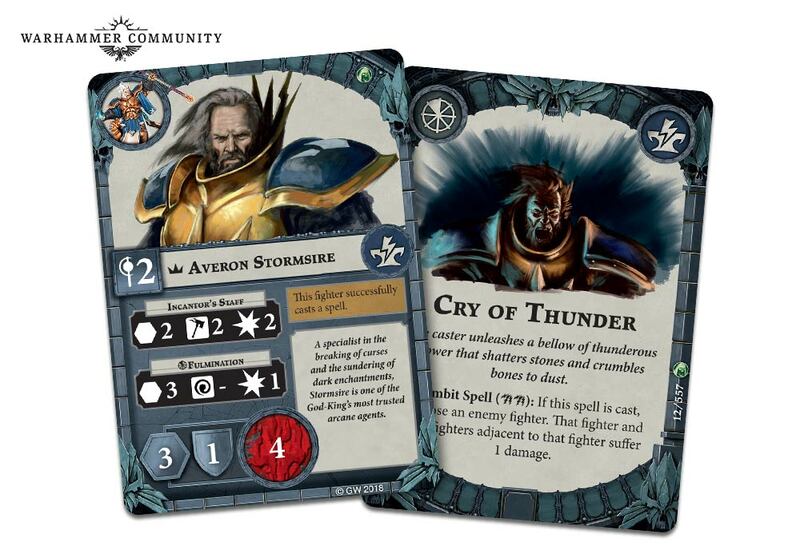 Nightvault features some of Warhammer Underworlds’ most unusual warbands yet, with some fan-favourite factions making their debut in the Mirrored City – as well as some things we’ve never seen before. 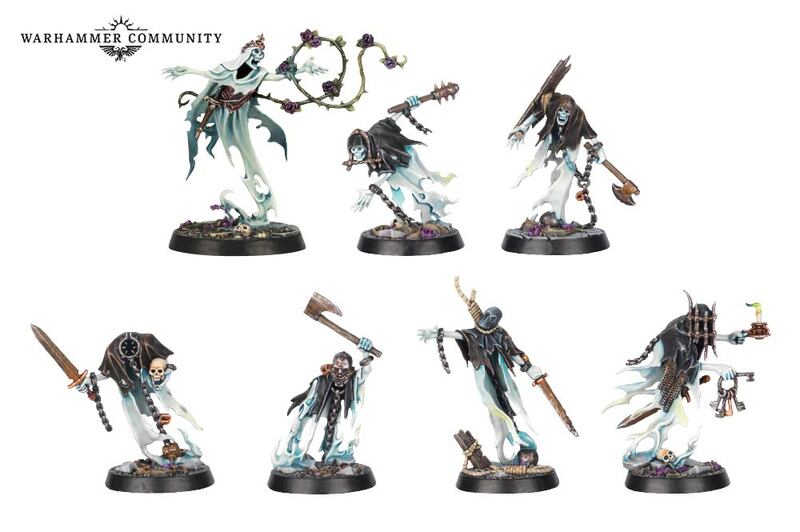 In the Core Set, you’ll find a lightning-wielding trio of Sacrosanct ChamberStormcast Eternals and a grisly host of Chainrasps, led by the wraith-witch known as the Briar Queen. 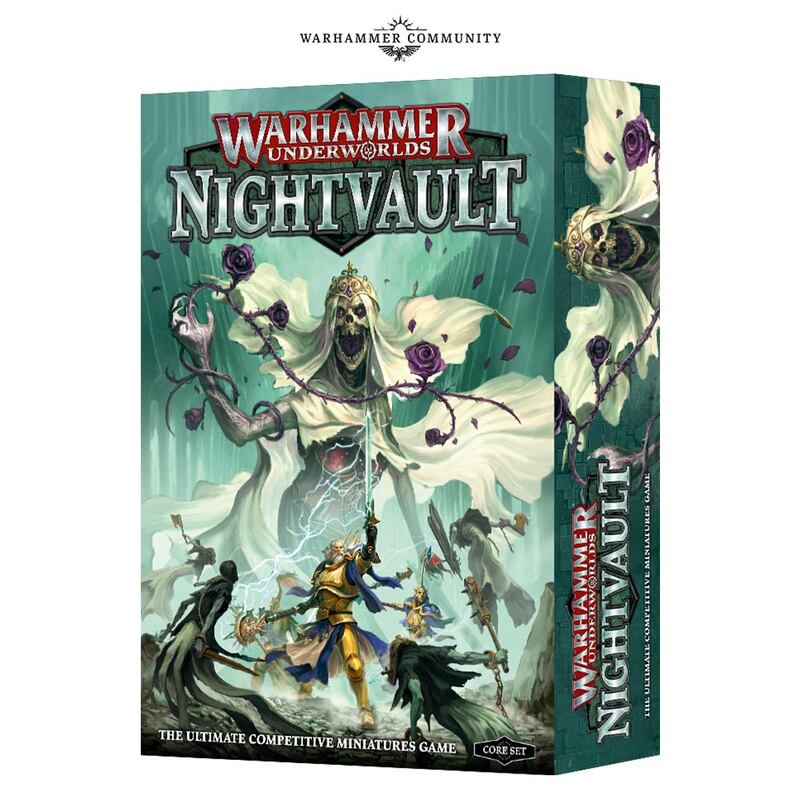 If you’re a seasoned explorer of Shadespire, Warhammer Underworlds: Nightvault is fully compatible with all the boards, cards and warbands you already own, while if you’re new, the Core Set is a great way to get involved, with a new rulebook, plus all the boards, dice and cards you need. 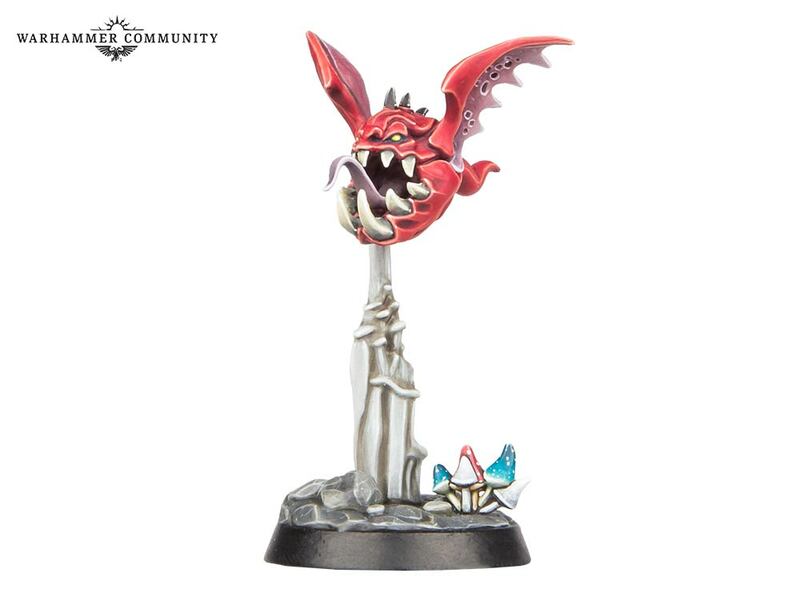 Squigs vs the eldritch horrors of a time-lost prison – it’s the matchup you never knew you needed. Over the past few years, Warhammer Community has been lucky enough to attend tournaments and conventions around the world, bringing members of our studio teams (and a raft of exclusive reveals) to each. We’ve been really lucky to meet some incredible organisers, and we’ve been amazed by the dedication and commitment they show towards their events. We want to extend our support to these events, creating a new, tiered system designed to keep track of everything from local tourneys to massive gatherings that draw hundreds of hobbyists together. 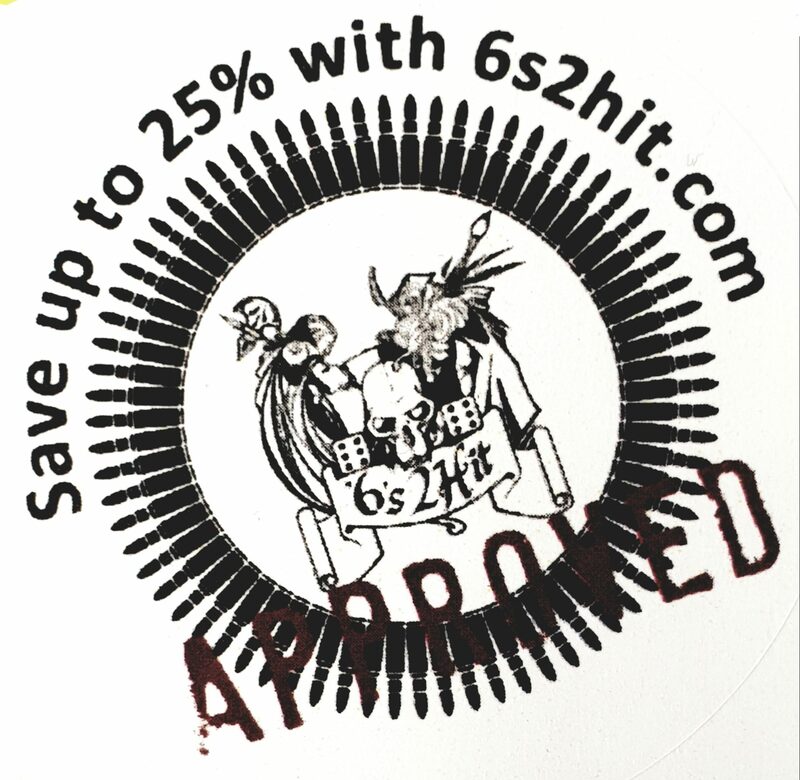 The very best events will be receiving official endorsement – a Warhammer Community stamp of approval that assures you that if you attend this event, you’ll have a blast. 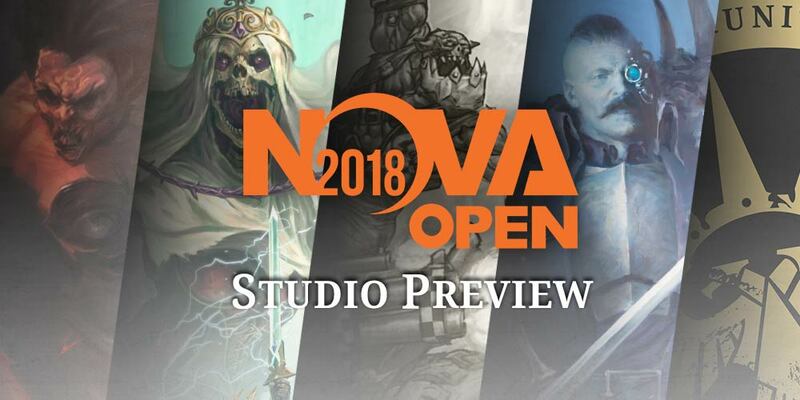 We’re very happy to name the NOVA Open as our first ever officially endorsed event. NOVA is an example of events at their very best, offering gaming, seminars and great company to all who attend. In our view, it’s a perfect representation of Warhammer at its finest, and we’ll be offering them our full support going forward. 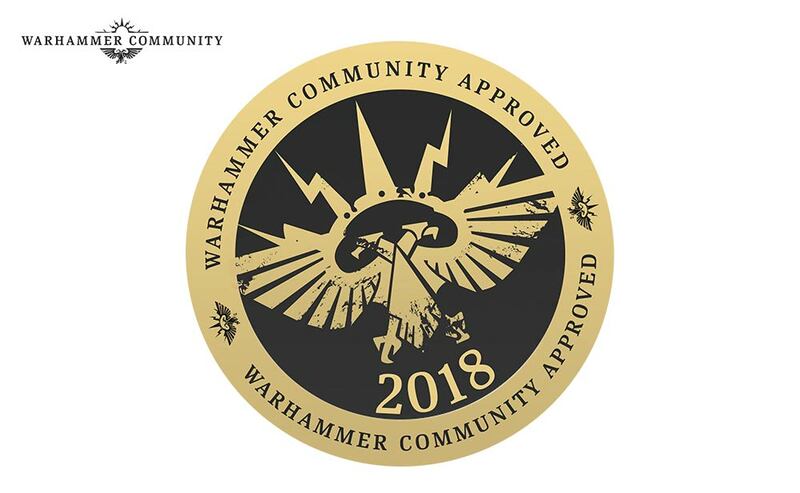 Keep an eye out for more news on Warhammer Community event endorsement soon. Get ready to explore the world of Warhammer 40,000 as never seen before. Stand by for more news on Blackstone Fortress soon, along with everything else that’s been revealed. Of course, this is just the beginning of our coverage from the NOVA Open, with four days of Geoff and Frankie commentating on games of Warhammer 40,000 to look forward to. Check out the timetable and tune in on Twitch – and enjoy! All images copyright Games Workshop all rights reserved! Previous PostWarhammer 40,000 Conquest UNboxed & Giveaway!Next PostFallout Wasteland Warfare Interview with James Sheahan!